 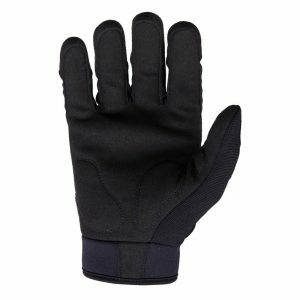 The ExShell is the world’s first “Second Skin”, breathable, waterproof glove. 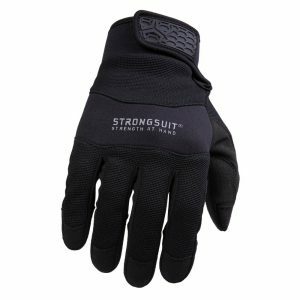 We have incorporated our X-Fit membrane technology that ensures, no matter the weather conditions, a person’s hands should stay warm and dry at all times. 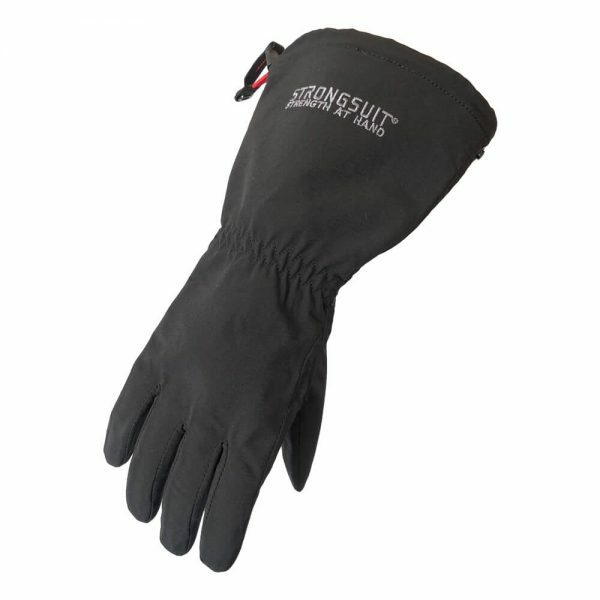 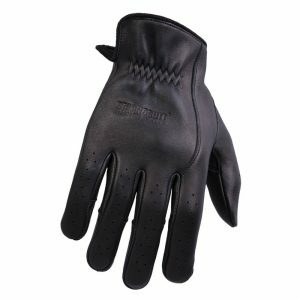 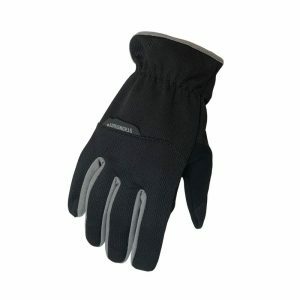 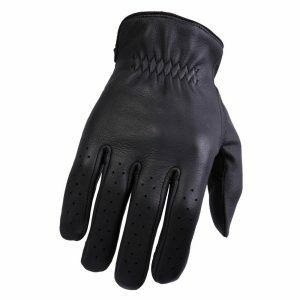 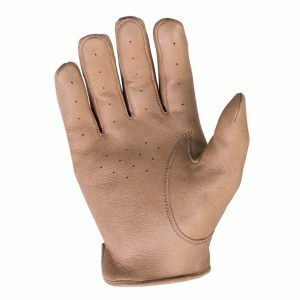 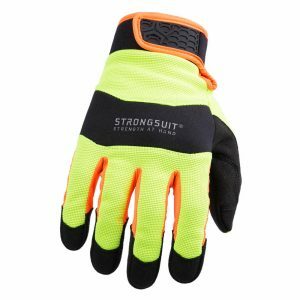 This glove is perfect for any wet environment – weather washing your car or dishes, fishing, boating, etc. 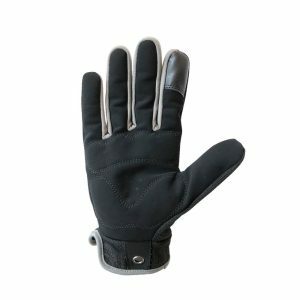 All of this, while enjoying the true Second Skin fit and feel.